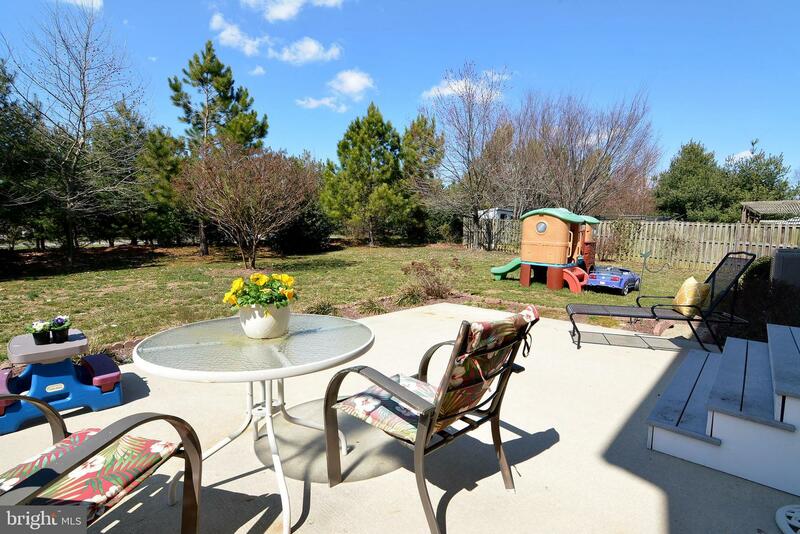 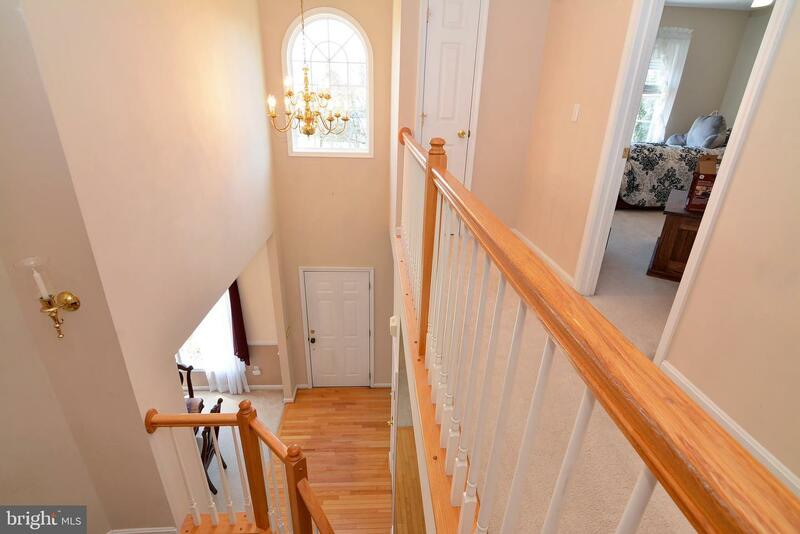 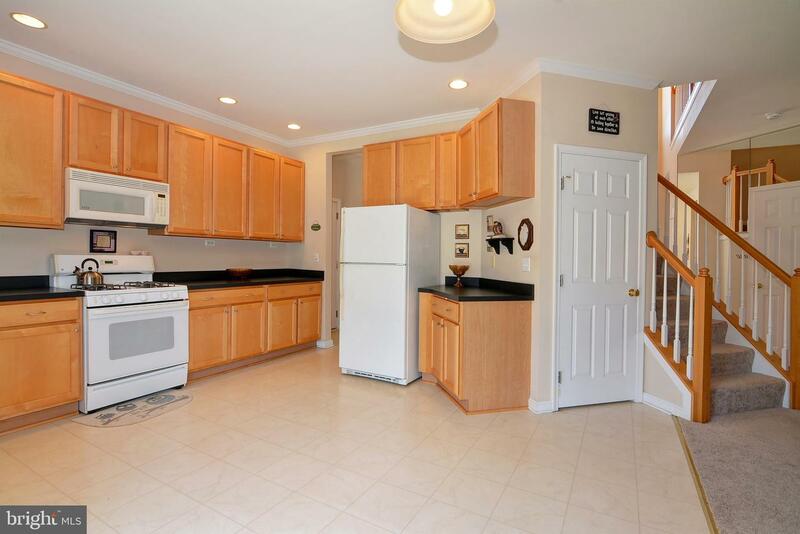 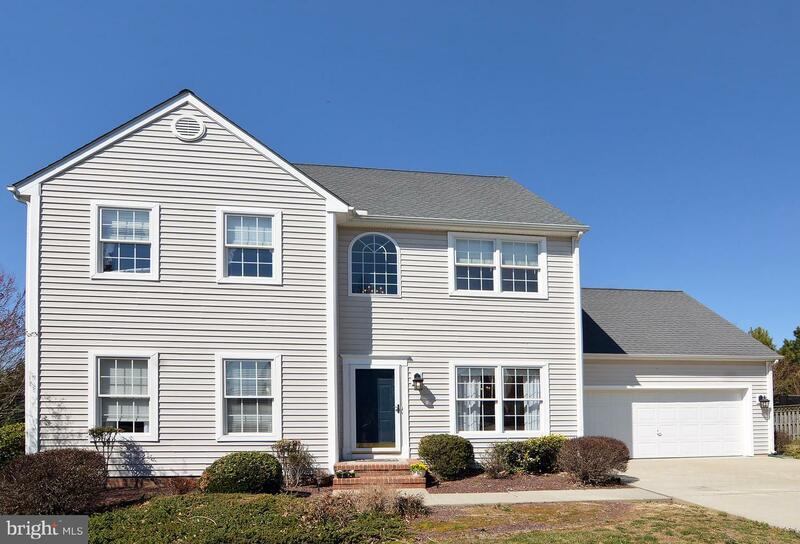 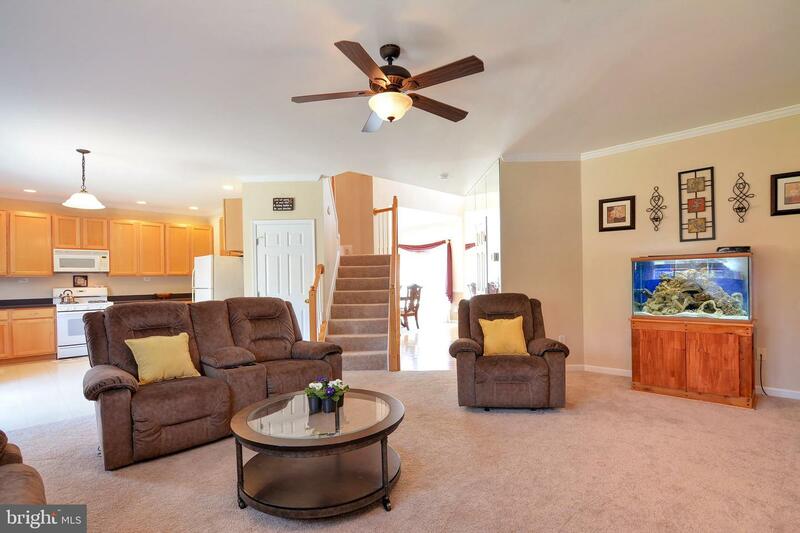 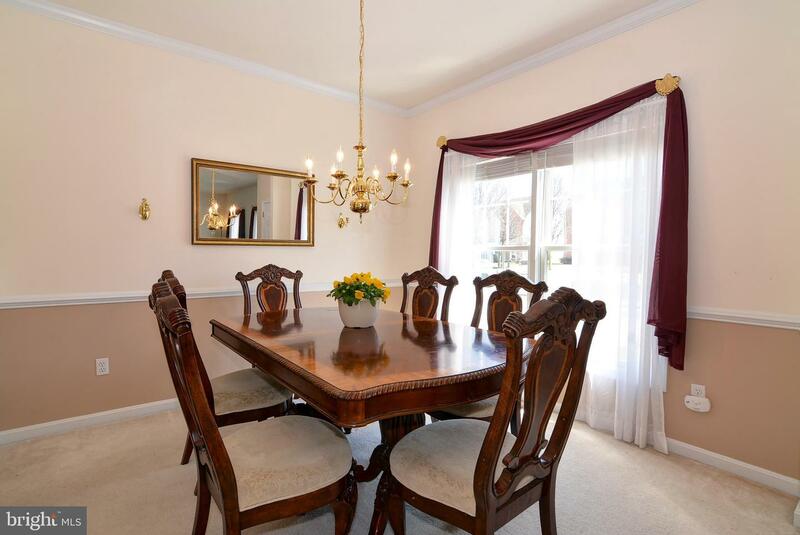 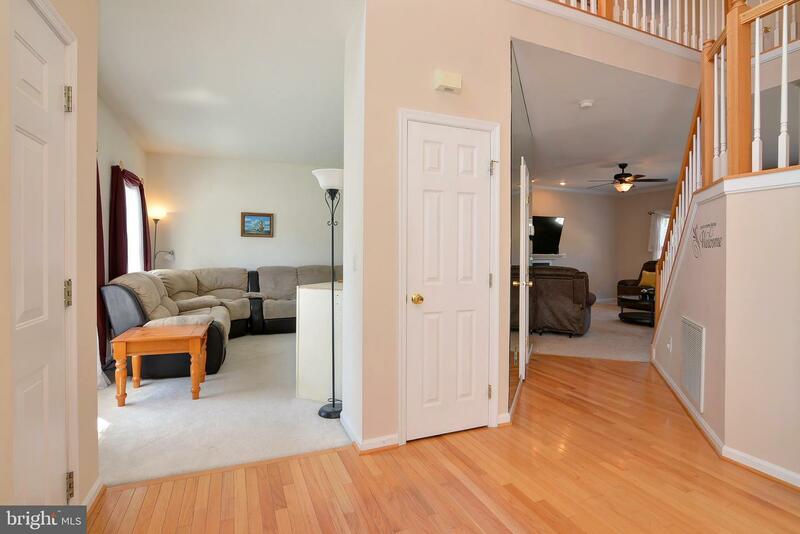 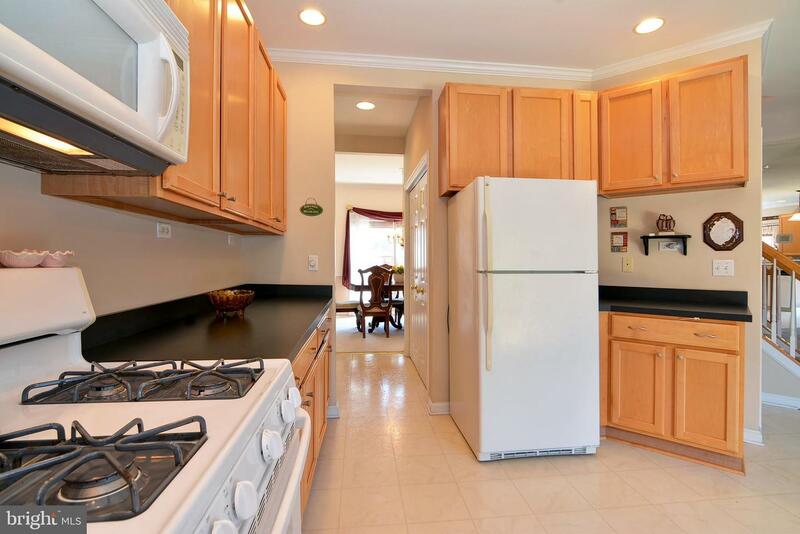 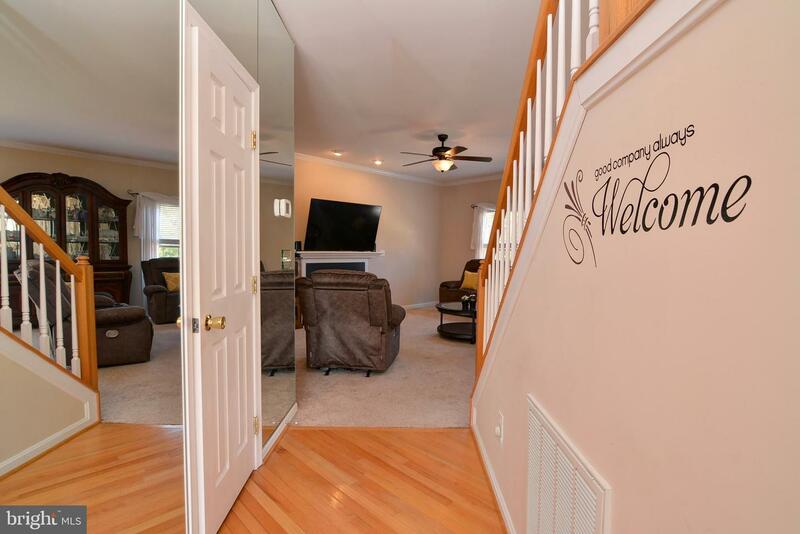 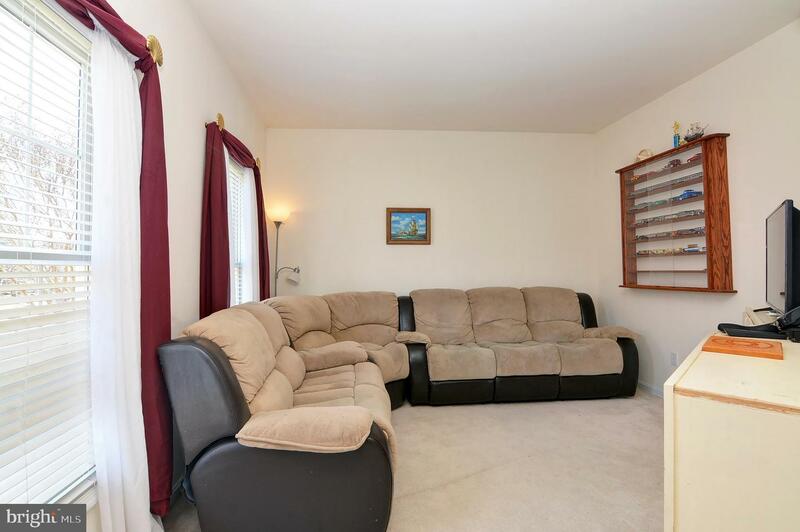 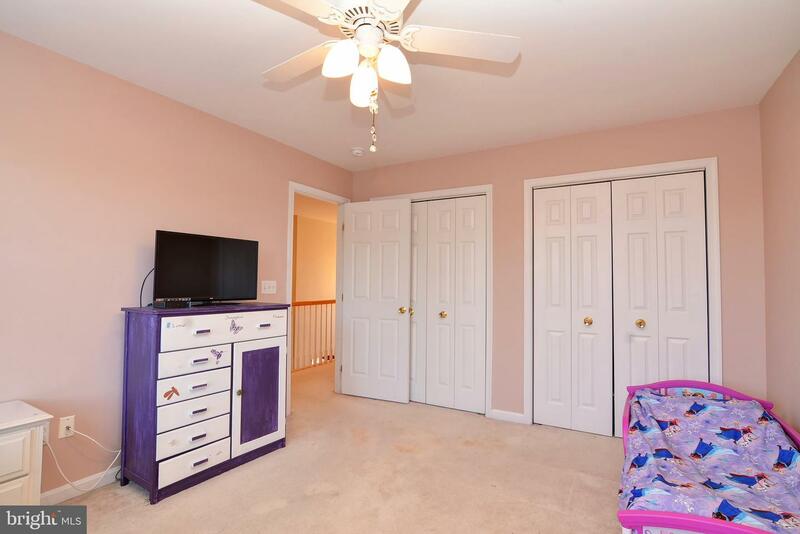 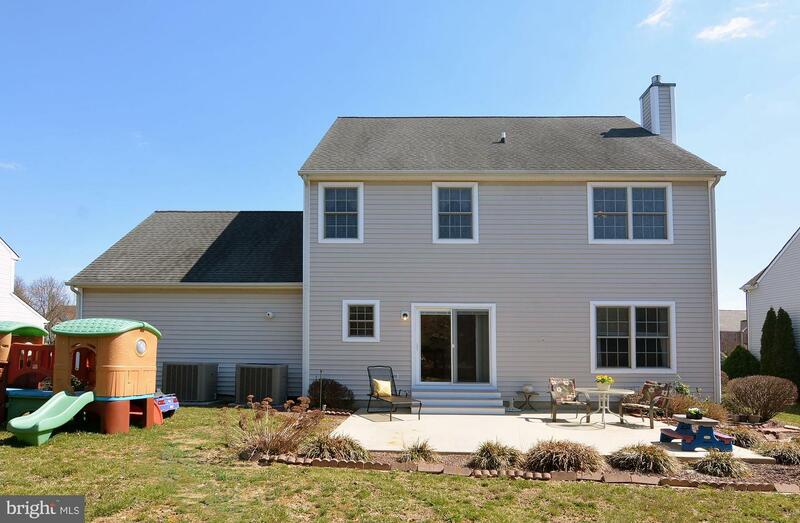 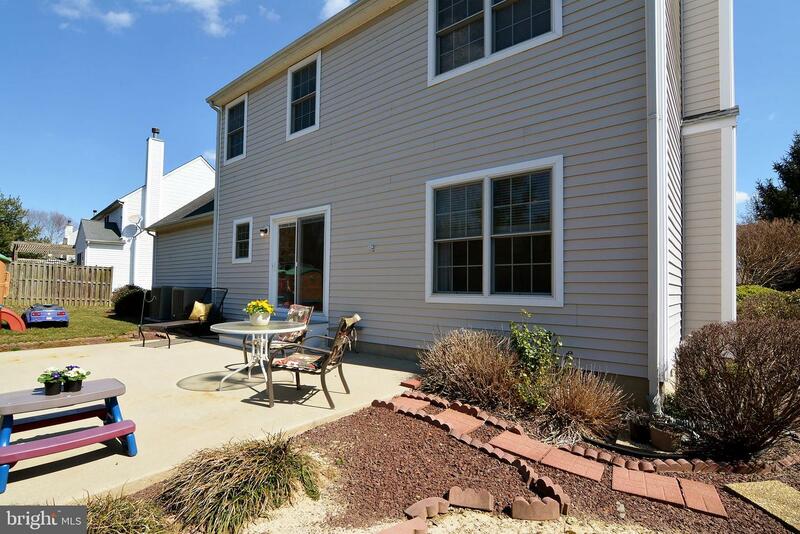 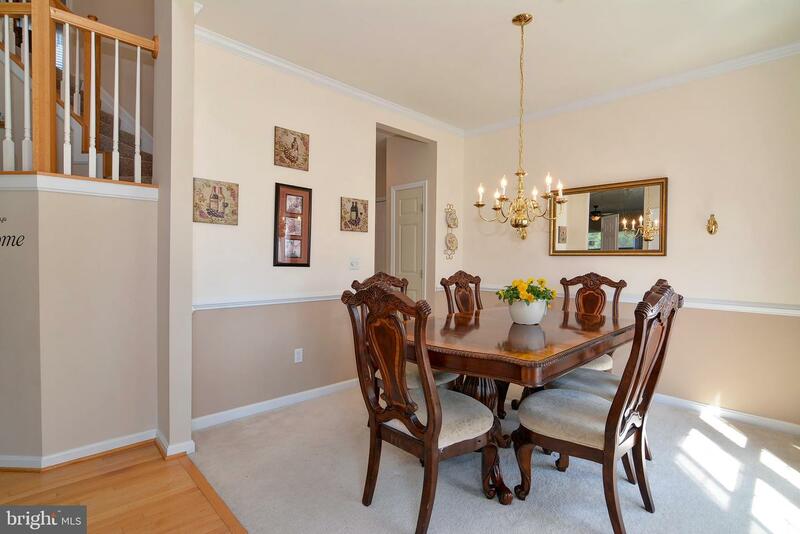 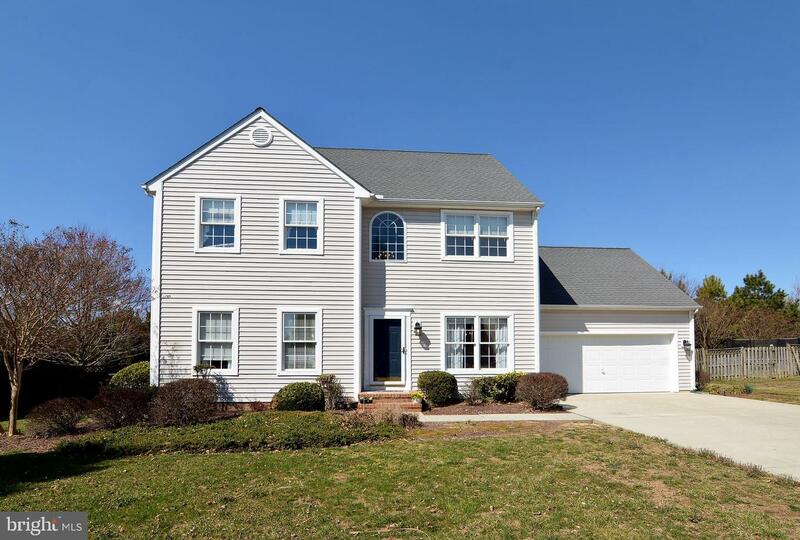 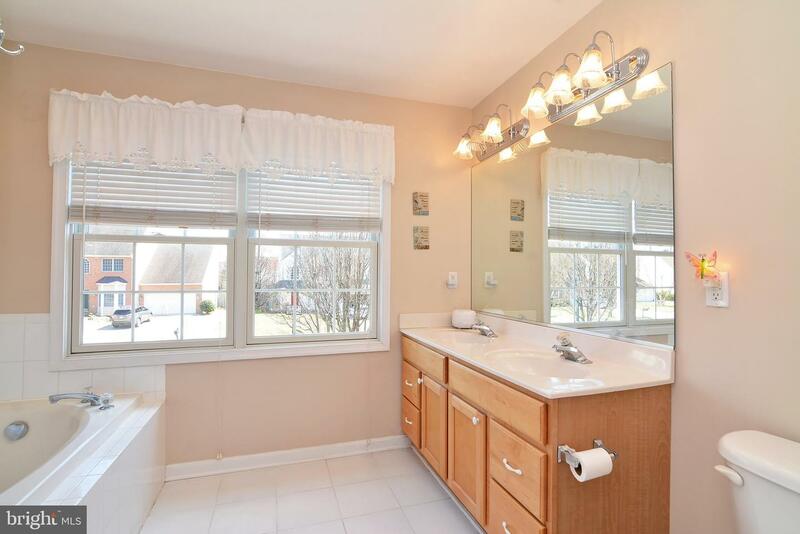 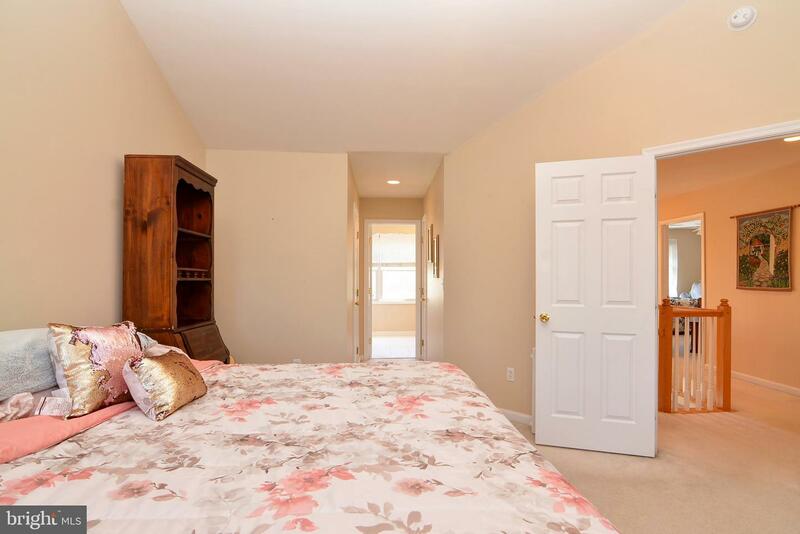 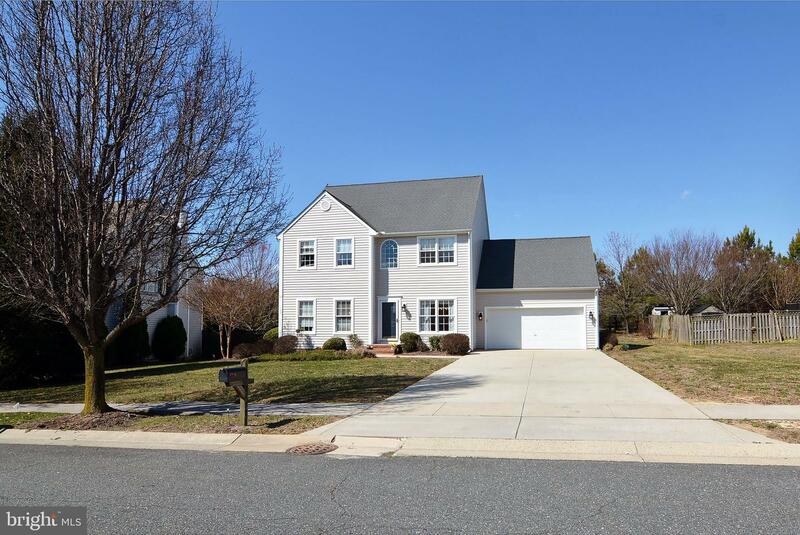 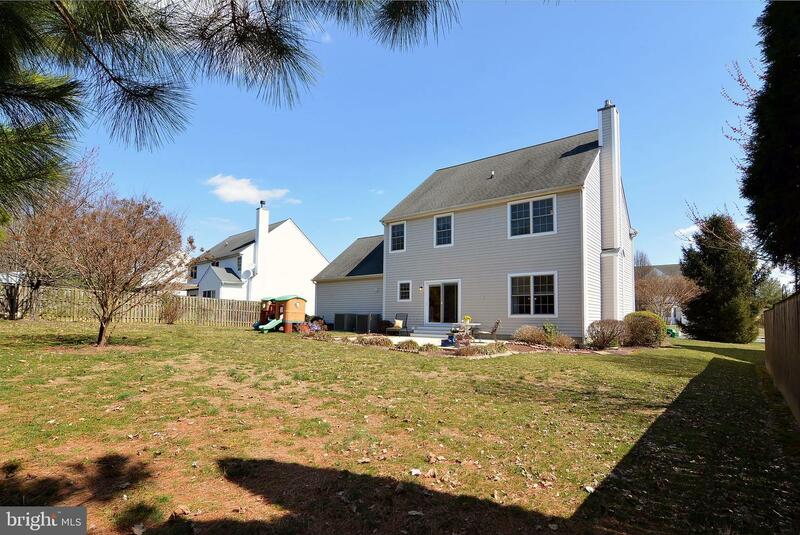 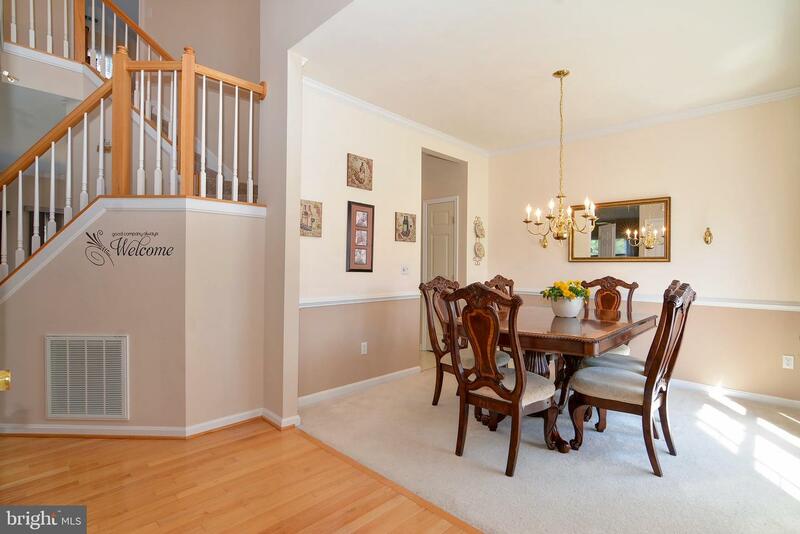 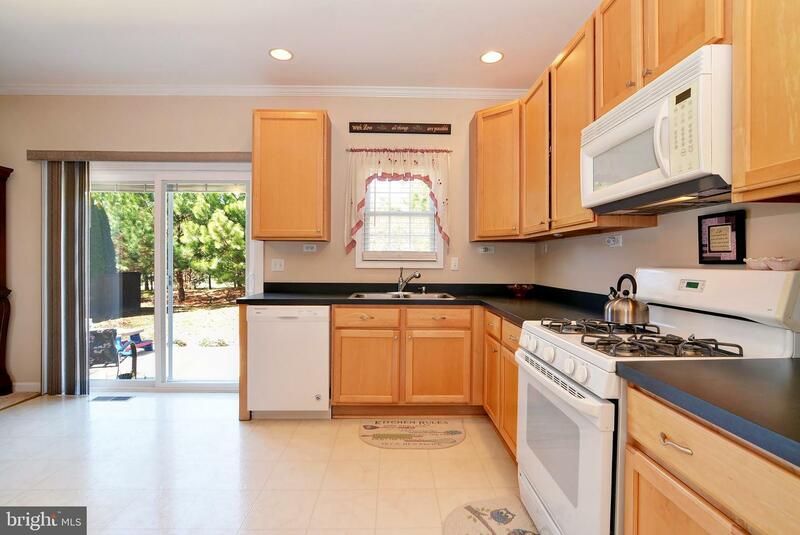 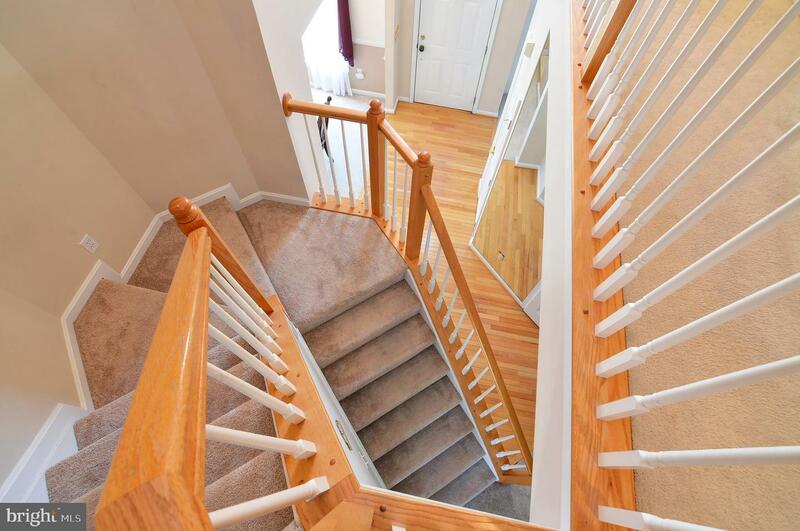 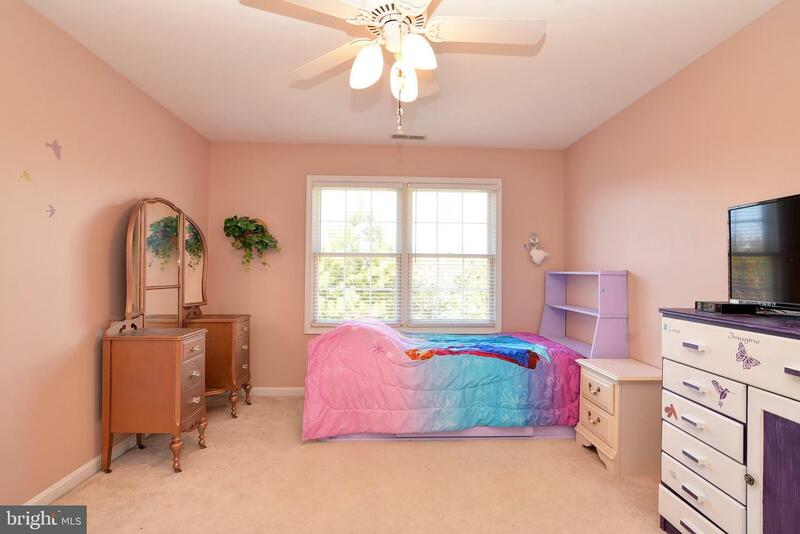 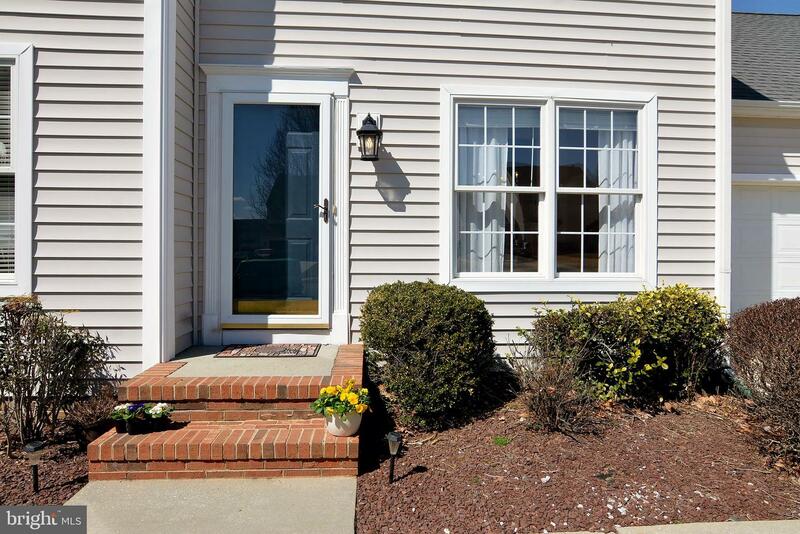 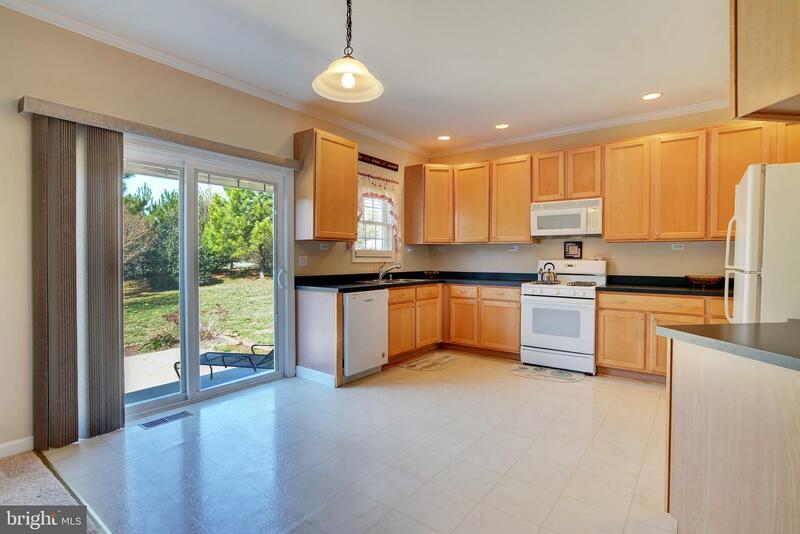 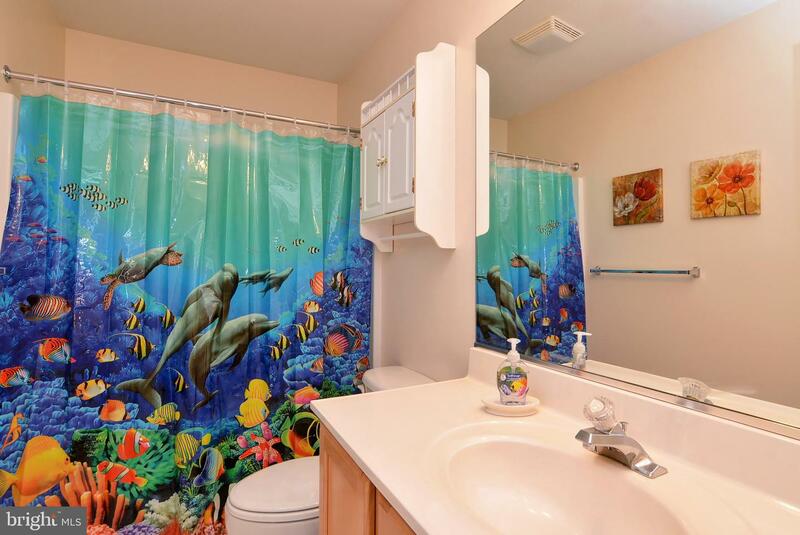 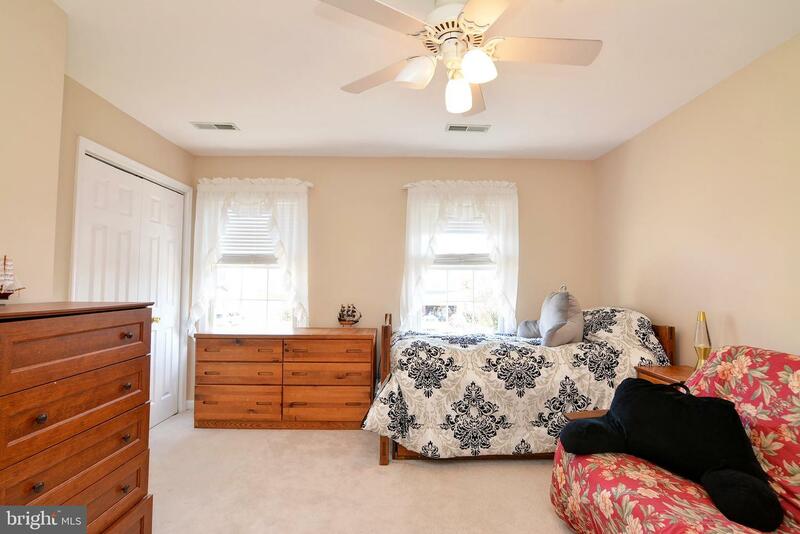 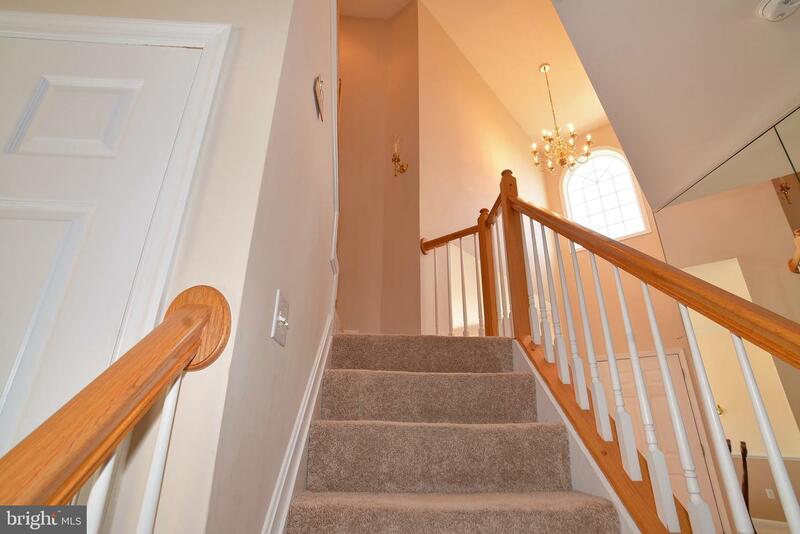 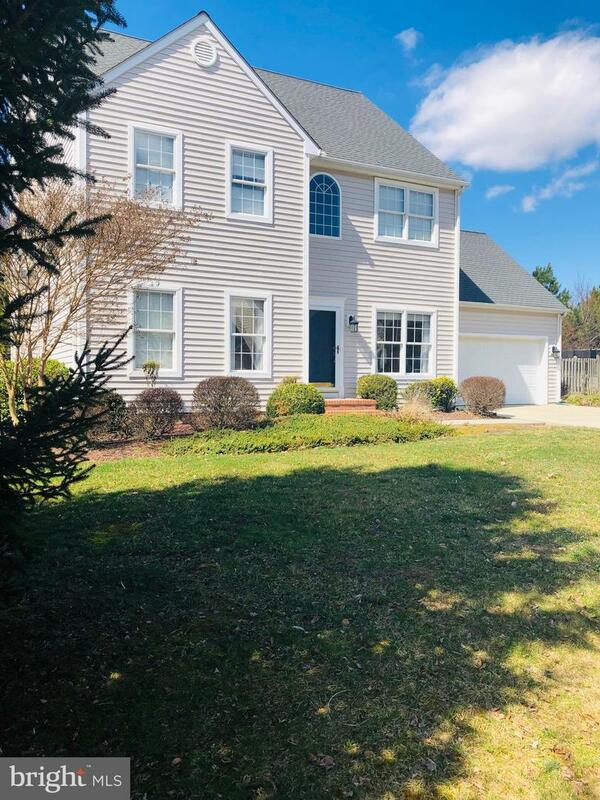 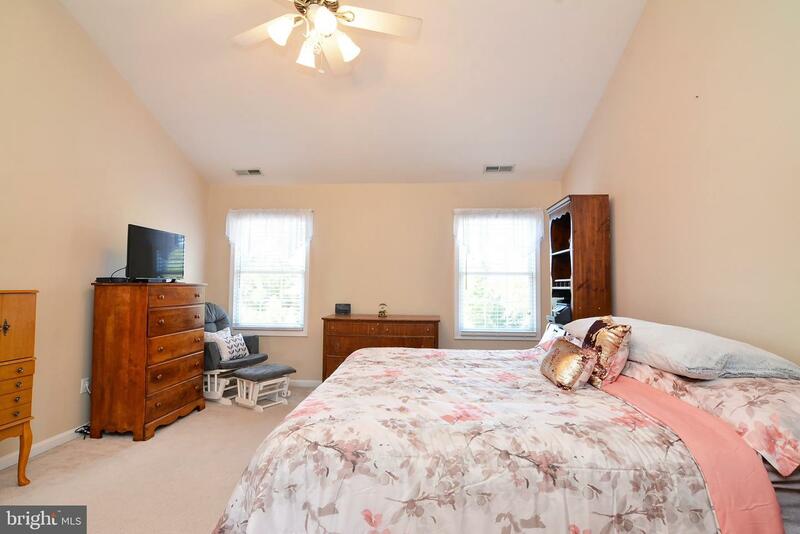 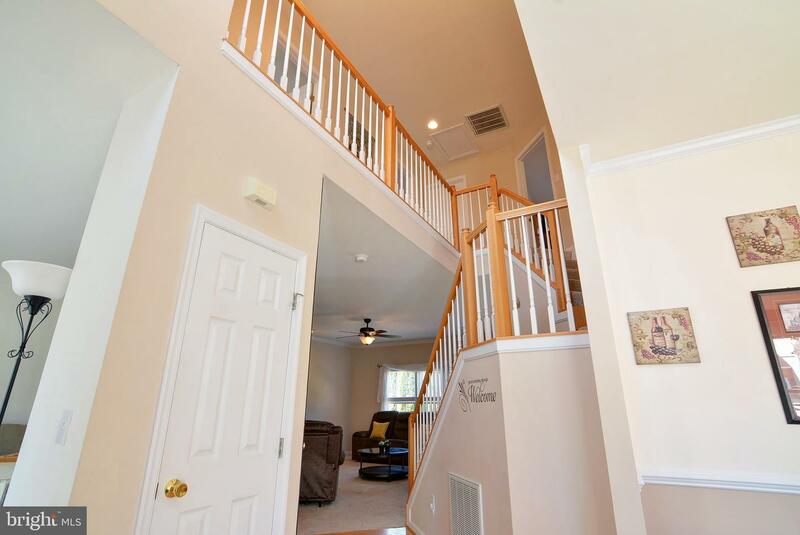 Lovely home located minutes from downtown Easton and convenient commute to western shore. 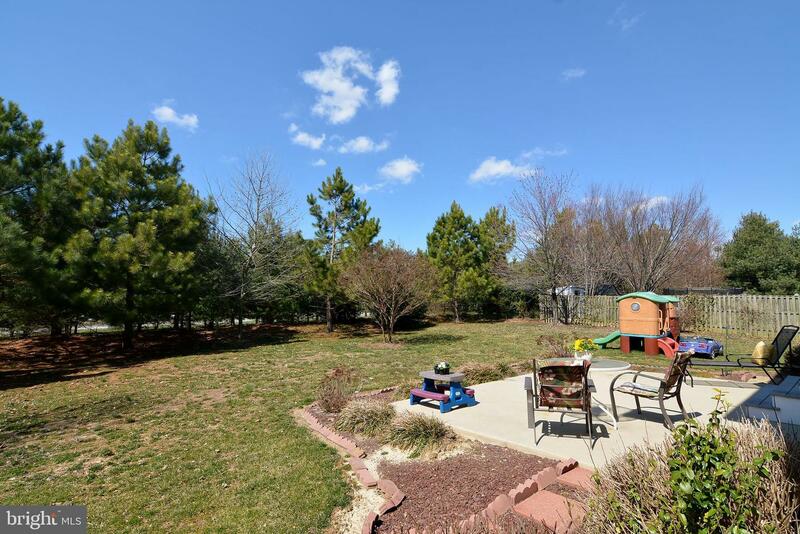 Spring is about to bloom with all the wonderful landscaping! 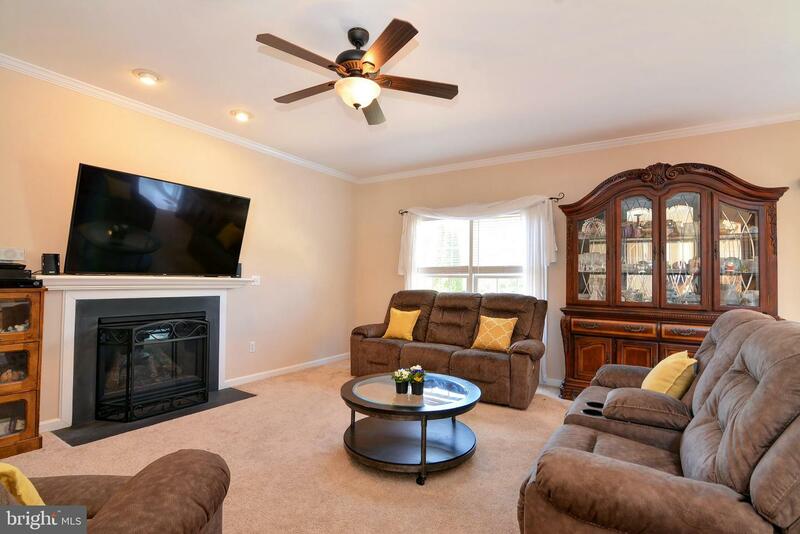 Gas fireplace in Family Room with open kitchen. 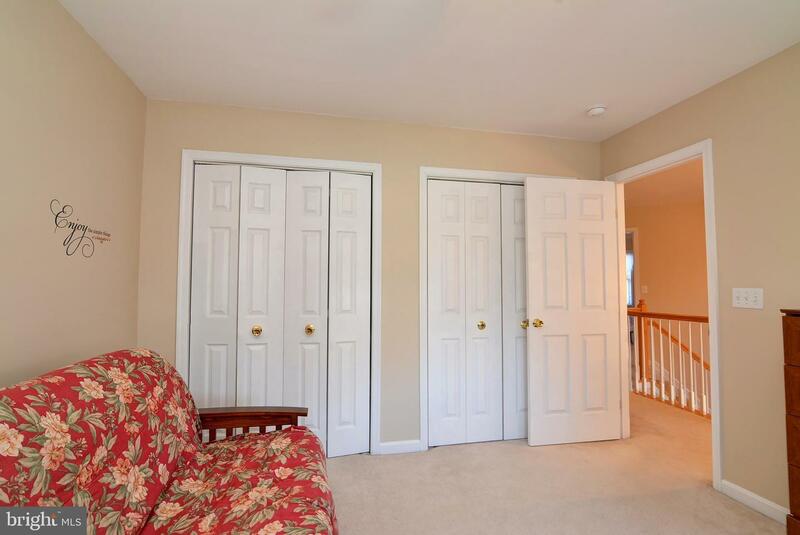 2 car garage and rear patio. 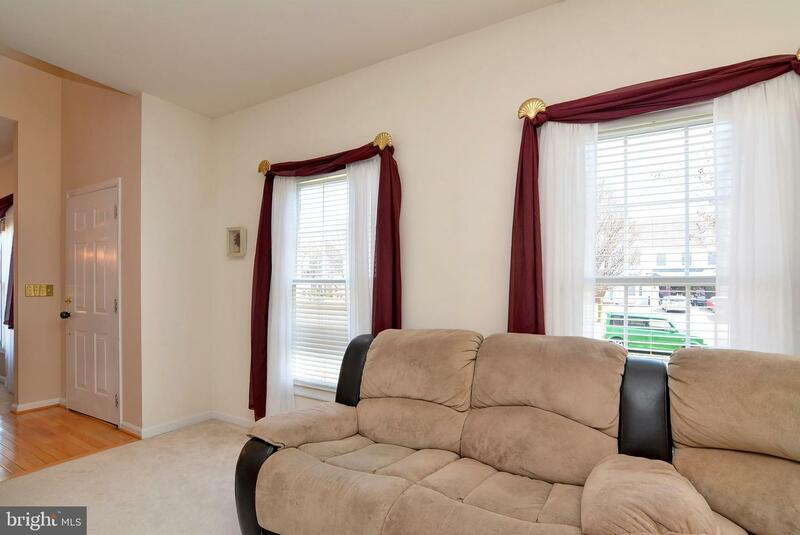 Seller providing home warranty. 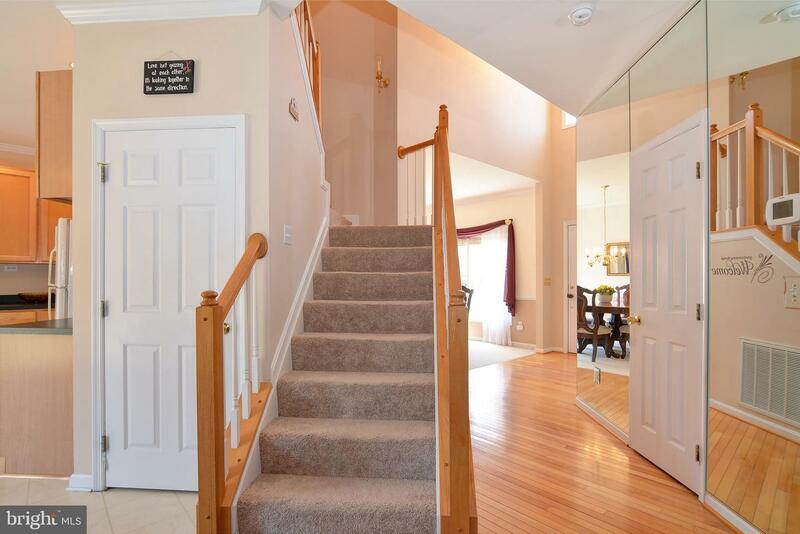 A must see at this fabulous price!